Limited to 500 hand-numbered copies, all pressed on purple vinyl and signed by Mortiis. Packaged in fold-out poster designed by the Finnish artist Juha Vuorma. These 2 songs originally appear as Intro / Outro on the Album "Myst" by the German band Fermenting Innards. 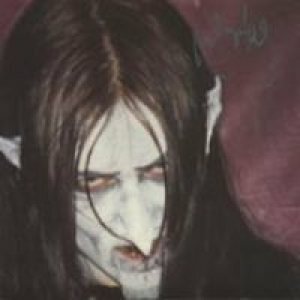 Mortiis wrote them for the band but later decided to release them as a stand-alone release.